We are a London-based premier specialist music school, offering a comprehensive music education for all ages and levels of proficiency. Being world- class performers ourselves we want to share the stage experience with our students and bring it into the teaching environment. We believe that whether you are 9 or 99, an amateur or professional, playing for fun or to develop your musical career, when you decide to learn playing an instrument you deserve a professional musician to take care of you. Therefore, we only offer tuition from active and dynamic performers with an extensive performance experience and Degrees in instrumental performance from renowned world’s top class conservatories. We don’t want you to waste your time with amateurs. Why would you? 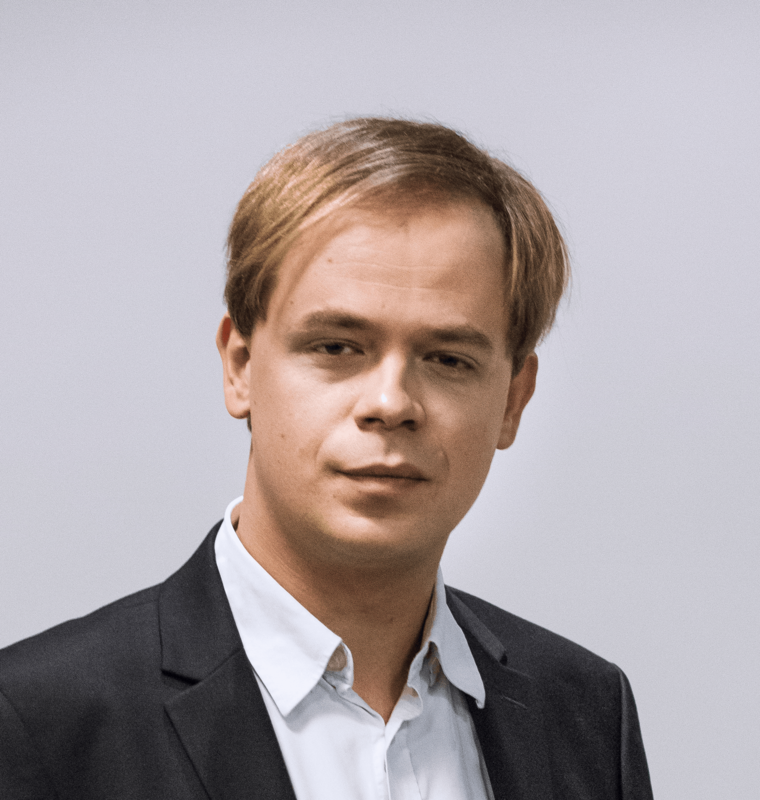 The Masters Music School is run by Przemek Dembski – a multi-award winning concert pianist and teacher and a graduate with distinction from the Royal College of Music in London. Przemek’s performances have taken him to many venues across the UK and Europe including Royal Albert Hall, Steinway Hall, St.Martin in the Fields, St. James’ Picaddily to name just a few. Przemek teaches the piano for Masters Music School as well as ensures the top-quality level of tuition offered. This includes a careful recrutation process, teaching syllabus and requirements guidance as well as a personalised professional support offered to all TMMS students. Being a professional means being efficient. It is commonly considered that it takes ages to learn playing an instrument. The Masters Music School is here to help. We believe that by sharing our methods of practising and learning (and this is what we do every day) we will enable you to progress faster than you could even imagine! It’s not only about how much we practise, but it’s also about HOW we practise. Want to know our tips, tricks and techniques? Our tutors have received advanced teacher training covering aspects of psychology, methodology and how to manage performance anxiety. This makes them able to take a problem-solving approach in lessons and makes the teaching/learning process effective and gratifying. There’s certainly nothing more motivating for the student than progressing quickly. There’s also nothing more motivating for us than seeing you gaining the confidence and developing your skills and potential! Understanding the energy transformations and physical processes that occur to one’s body while performing is a key-point in teaching the instrumental technique. No matter if our students play for pleasure or if they want to achieve some professional goals, they need to be given tools which will enable them to fully express their personality and create their own interpretation. As learning the technique is similar to learning the language (learning HOW TO SPEAK), our method puts a strong emphasis on preparing some tools that let the music exist- the quality of sound and technique are strongly prioritised from the first lesson. Fed up with studios offering standard and boring lesson content? No problem. We tailor our lessons for your needs in terms of repertoire and approach, whether you want to perform for yourself, for your friends, at a party or in the concert hall. As well as offering classical tuition (including preparing for graded exams), we enjoy teaching a range of styles and approaches to performance. Want to improvise? Want to play your favourite song by ear? Want to compose your own piece? Just let us know. The crazier the ideas that you have the more fun we will have during the lesson!